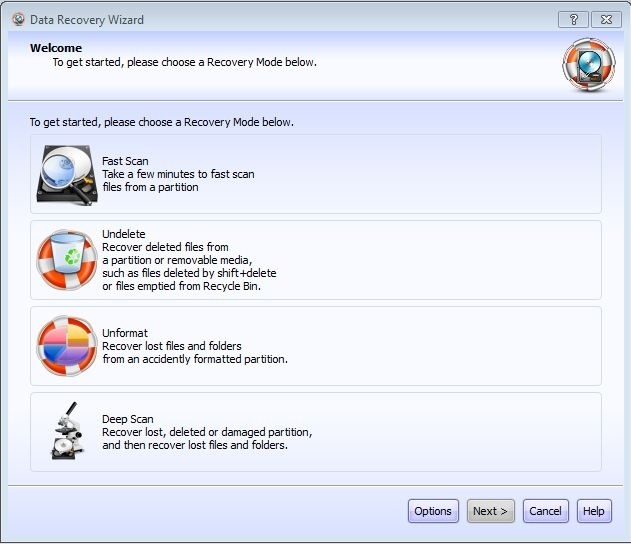 In just a few minutes, Lazesoft Windows Data Recovery Free locates and recovers deleted files from any mountable media, including your main drive, external hard disks, memory cards or iPod Classic. It can recover deleted photos, music, documents, applications or other Windows files. A lot of people dont realise that when you delete files from your computer they can still be recovered off your hard drive . This handy tool allows you to recover files that you thought were gone forever .